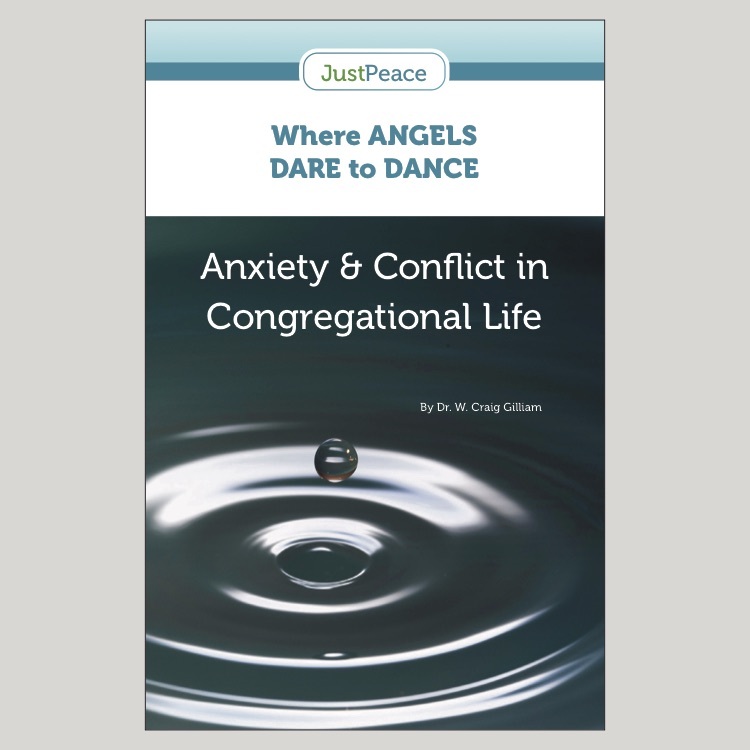 In the last few years, Craig Gilliam’s Where Angels Dare to Dance has been one of JustPeace’s most popular resources. Due to its popularity and demand, we decided to offer the book as an ebook in addition to the printed version. It is available in ePub, Mobi and PDF formats. 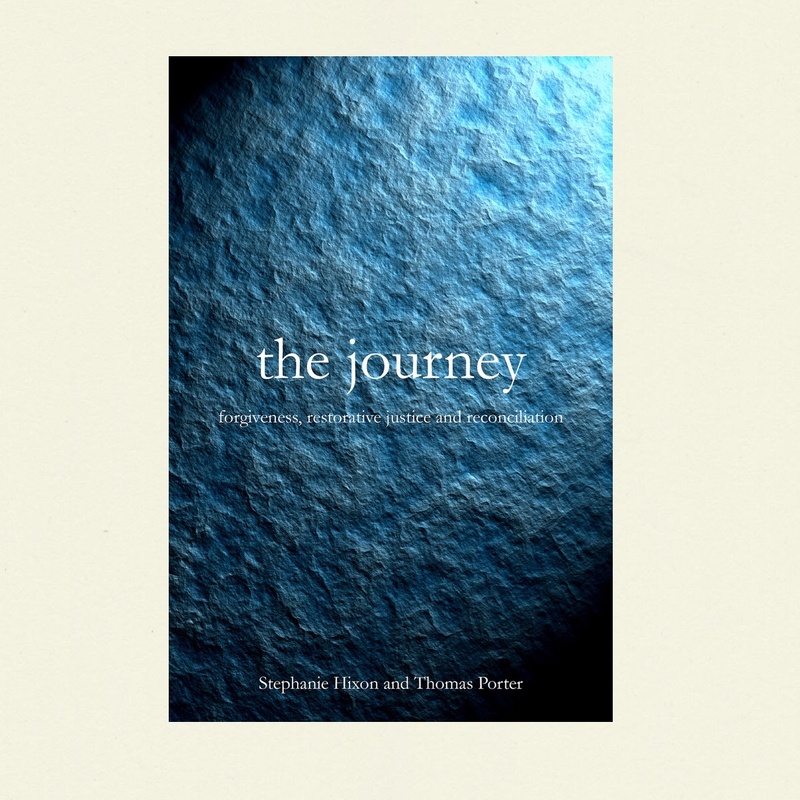 Click here to purchase it through the JustPeace store.